How far would you go to get over a guy?When Grace Emerson's ex-fiancé starts dating her younger sister, extreme measures are called for. To keep everyone from obsessing about her love life, Grace announces that she's seeing someone. Someone wonderful. Someone handsome. Someone completely made up. Who is this Mr. Right? Someone...exactly unlike her renegade neighbor Callahan O'Shea. Well, someone with his looks, maybe. His hot body. His knife-sharp sense of humor. His smarts and big heart.Whoa. No. 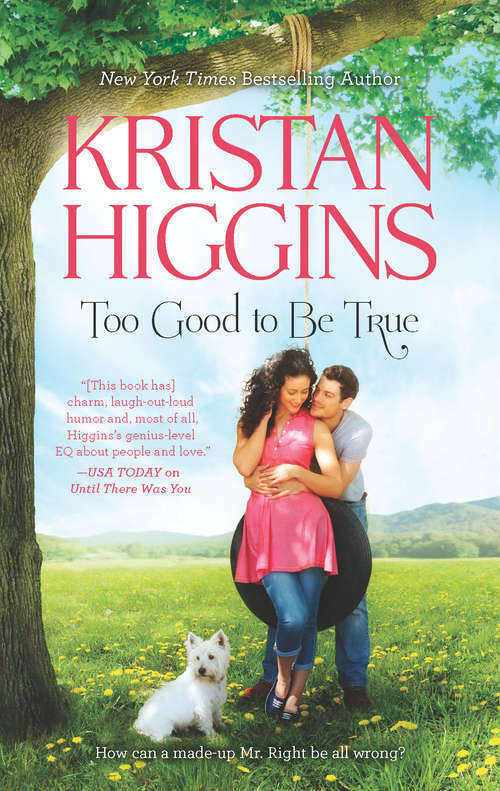 Callahan O'Shea is not her perfect man! Not with his unsavory past. So why does Mr. Wrong feel so...right?